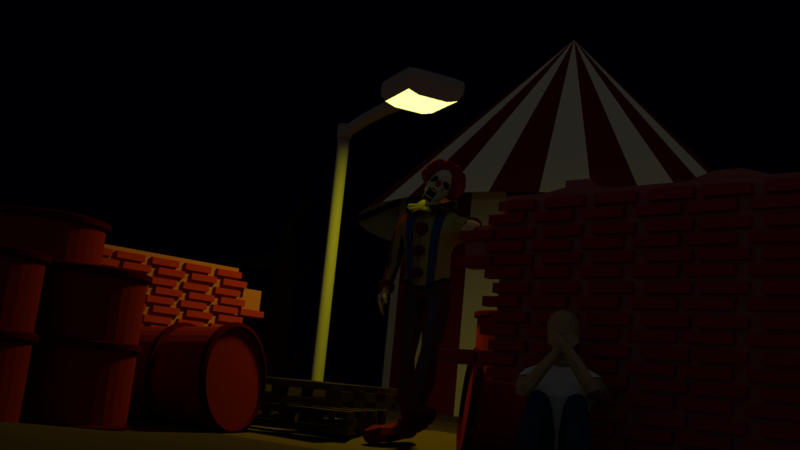 Some concept art I've created, modeled, and rendered for a potentially upcoming Asymmetrical Low Poly Horror game. Nice! I'm not to familiar with the horror genre, but it definitely looks scary!